Mike Heger has over 40 years experience in public and private horticulture, including 15 years at the MN Landscape Arboretum and 18 years as owner and operator of Ambergate Gardens. 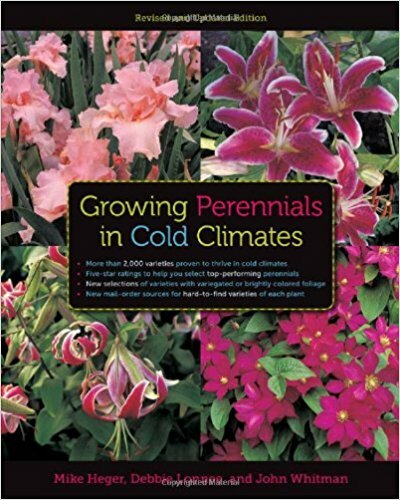 He coauthored the popular book “Growing Perennials in Cold Climates”. Mike will provide his experienced advice on perennials that perform well at the pond or stream edge, for both sun and shade, emphasizing plants that offer interesting foliage, color and texture along with attractive blooms.